Pictured, left to right, are Tony Peduto, CEO CTI; Jim Tracy, Executive Director Tower Family Foundation; and Loren Stearns, VP of Operations, CTI. 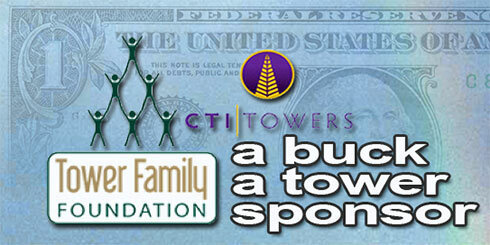 The Tower Family Foundation was the recipient today of a $13,000 donation raised by the employees of CTI Towers. October was designated as “Charity Month” at CTI, where employees were able to donate personal funds to the Cary, N.C. company’s designated charity for 2018. “We are always amazed at the kindness of our employees to assist those in need. 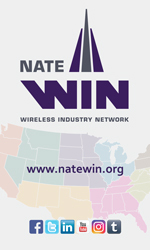 They are all aware of the dangers faced by tower workers each and every day, and when misfortune strikes, the CTI team always wants to help,” stated Loren Stearns, VP of Operations for CTI Towers. 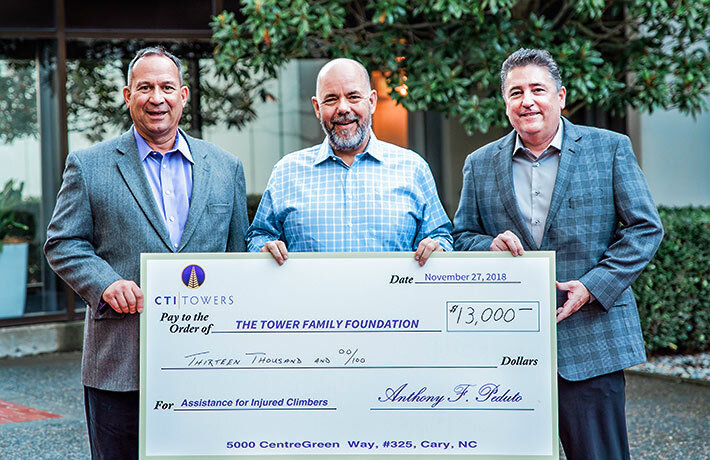 “On behalf of the Tower Family Foundation, I would like to thank the employees of CTI Towers for their outpouring of support for tower technicians and their families,” stated Foundation President Jim Tracy from Legacy Telecommunications, LLC in Burley, Wash.